When it comes in choosing wedding ring for men and women people get confused by the types, cuts, model, color that are available. 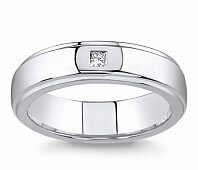 While deciding which men’s wedding ring is right for you, first you need to consider your lifestyle. 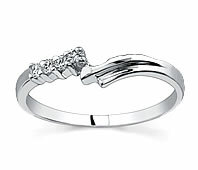 Novori offers you an unbelievable collection of wedding rings for her and for him. We give you good assistance to choose wedding ring for her that complements her engagement ring and a wedding band for you that fits your style or best matches her ring set. As always first is for woman. It is our tradition to wear wedding ring and the engagement ring on the same finger. If you choose this tradition, consider how the rings will fit together. Opinion differs, she may choose a ring other than the one designed to match her engagement ring. This makes a different look that is becoming popular. 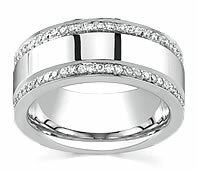 To discover all the options, view all of our plain and diamond wedding rings. 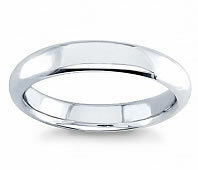 Consider the classic wedding band in white gold that will last a lifetime. 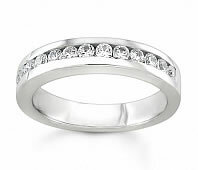 View our women’s gold wedding rings and in a range of widths to match your style and liking. Today, men have more option than ever for deciding a wedding ring. Some couples choose matching bridal sets. You can from the matching bridal sets in a broad range of widths to bands with unique detailing, brushed surfaces, or accent diamonds to match your style and liking. The future groom now has as many options for his wedding band as the future bride. 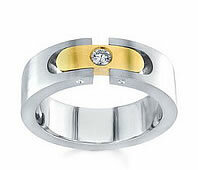 Our most popular men’s wedding rings are white and yellow gold. 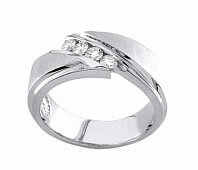 Mens diamond rings are becoming more and more popular with the modern man. As more men celebrate their marriage by the wearing of a wedding ring, mens diamond rings are fast becoming the new mens fashion. Diamonds will enhance any man’s ring and make a unique and personal statement.